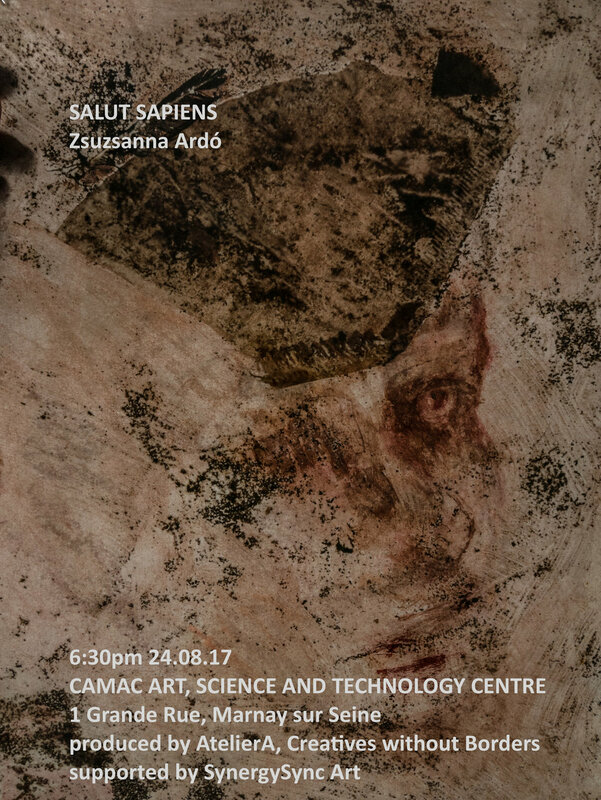 Zsuzsanna Ardó is human by inclination; humorous, curious and creative by nature; and an award-winning visual artist, curator and writer by profession. Her work includes aspects of figurative and abstract visual languages, and their interface. Some of her writing, drawings, paintings, prints, photography, and some images of her public engagement work, installation, flash mobs can be viewed on this site. AtelierA, her art studio, sits at the edge of the Arctic glacier that carved out London. Her work has been jury-selected for awards and artist residencies, e.g. by Arts Council England, Arctic Expedition, Art Students League NY, European Artists, and Deutsche Börse at the Frankfurter Kunstverein. As the artistic director of Creatives without Borders, she has worked on international juries and curated art projects, drawing on her network of fellow artists. 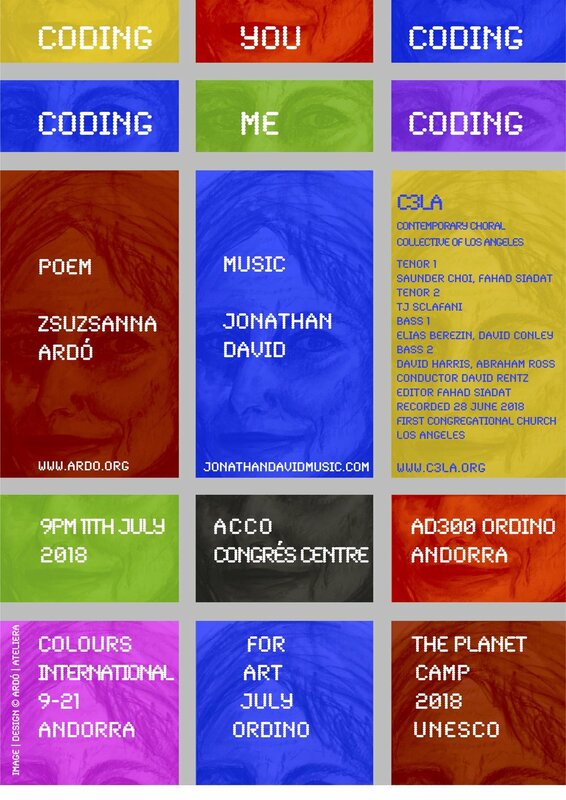 Some of these projects have been featured by both mainstream and alternative spaces, including an Antarctic research station, an Arctic art museum, NY concerts, Google HQ, three times in a French castle, the British and European Parliament, and exhibitions at the Royal Institution. In 2017 she worked as artist in residence of the St Henri Foundation in the Pyrenees, and for a month in the Centre for Art, Science and Technology by the Seine near Paris. Her first Balkan project in 2011, Balkans, a digital art installation, was featured in the Multimedia Centre of the National Gallery of Macedonia in Skopje. 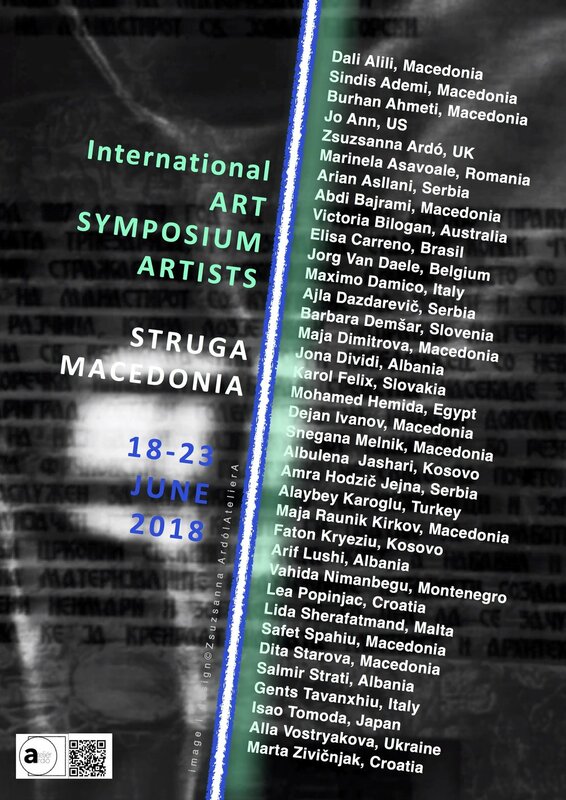 In 2018, she was invited back to Macedonia, to create new works and exhibit in the international artist residency by Lake Ochrid. 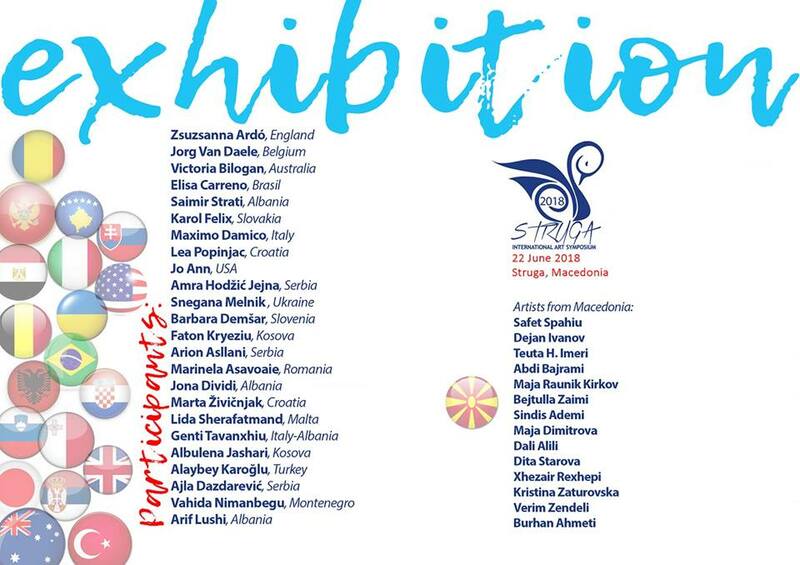 In March 2019 she has been invited back to exhibit for the UN Women’s Day Exhibition in Skopje. Work in 2018 included Cantata Corpo, her solo exhibition of paintings at the oldest opera house of the world and research the Early Renaissance swerve in art. Her follow-up exhibition in Italy, All Things in Nature, is inspired by Leonardo’s journal, in the context of the 500-year Leonardo anniversary in 2019. Jury selected to represent the UK at the UNESCO Art Camp 2018, she painted a large-scale triptych, featured by UNESCO's Colours for the Planet travelling art exhibition. In 2019 this exhibition is featured at the UNESCO HQ in Paris. Her articles, Drawing Britain and Who are you? , were published in 2018. PlanetWoman explores climate change through connections between the planet’s body and our own, through various media, including fine art printing. Her climate change work in England continues to take her along vulnerable coastlines, including the coast by the Irish, Celtic and the North Sea, the English and the Bristol Channel, a lighthouse embraced by the sea and an Elizabethan Hall on England's glaciated Jurassic and Cretaceous land. Well over two hundred million years to look back on, connect with, touch and feel – how many to look ahead? 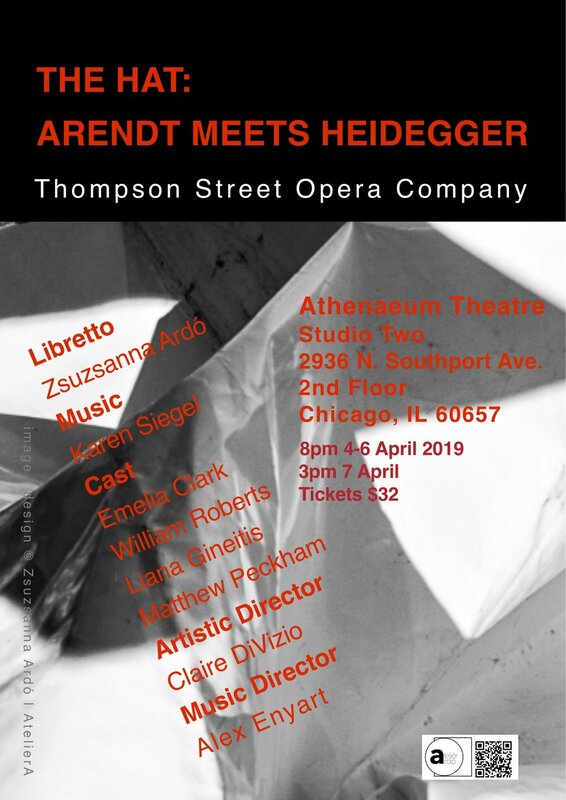 Work in 2019 includes the world premier of the opera The Hat: Arendt Meets Heidegger (libretto by Ardó, music by Siegel) in Chicago. Zsuzsanna’s fine art print, The Glacier Strikes back, has been jury-selected for the 7th International Print Biennale shortlist at the National Print Museum in Guanlan, China. 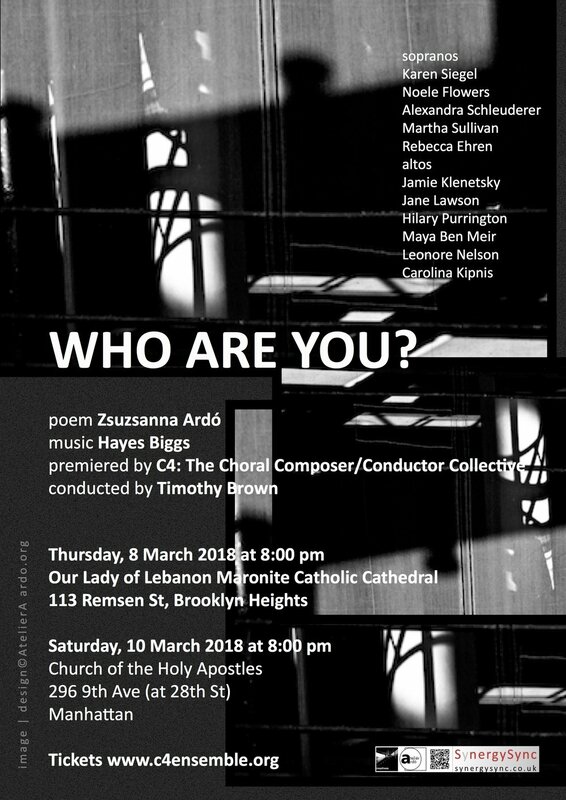 Her libretto and poems have been set to music by composers and premiered by music ensembles. The works are registered by BMI. Her articles, short stories, play and books have been published internationally; her journalism has been published by openDemocracy, The Guardian, and others.